The Parent/Teacher Organization of SeDoMoCha Elementary and Middle Schools maintains a close working relationship between parents, teachers/staff and students. It is our goal to enhance the educational experience by supporting the students and teachers through fundraising efforts to provide educational enrichment performances, services and special projects. A strong PTO is evidence of parental interest and does ensure a better school environment for our children. The PTO holds monthly meetings to discuss and implement the ideas of parents and teachers. 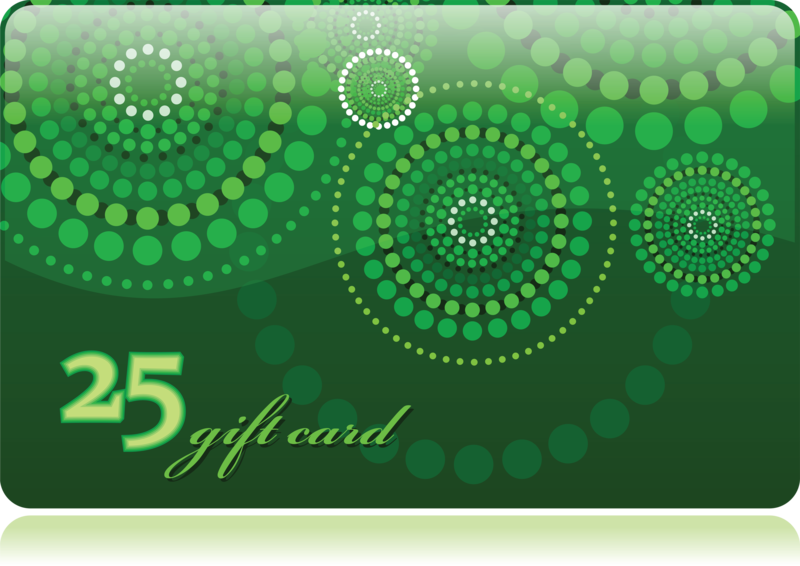 The SSO runs a gift card sale twice each year to raise money for special programs it runs for the PreK-8 students. If you would like to order a gift card to help support SSO download an order form or you may pick up an order form in the school offices.